Not all wooden jigsaw puzzles and toys for kids are created equal! How do we know that here at Playplus+? But even more importantly this is absolutely the most fun a child can have while getting an exceptional learning experience! So why is that important to your child? Because there are key stages of learning in every child’s life, that form the basis for all future development. Are we thinking about this when we are buying a wooden jigsaw puzzle for our kids? As you know they’re more attracted to vivid colours, exciting images, things that attract their attention and capture their interest and imagination! 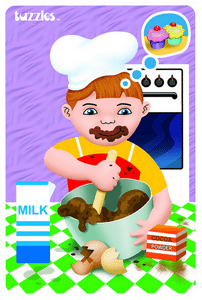 Then putting those together to create a recognisable image, giving an enormous sense of achievement too! 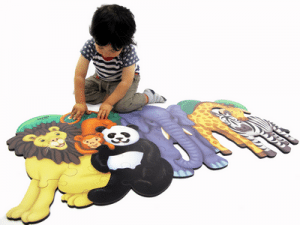 Tuzzles™ have developed an extensive range of wooden jigsaw puzzles for kids that support this progression in learning and keep it fun and exciting too! Children who are still developing fine motor skills can quickly become frustrated with wooden jigsaw puzzle pieces that don’t fit! 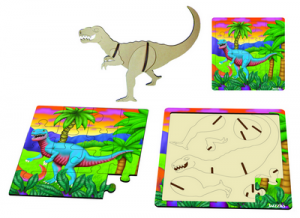 Because this allows you to tailor a range of wooden jigsaw puzzles and toys that can cater to your child’s particular interests! Tuzzles™ also know how important it is that those tools, or in this case ‘toys’ be environmentally friendly, tough and safe. So, Tuzzles™ wooden jigsaw puzzles and toys for kids for are a guaranteed Australian made product, manufactured from eco-friendly timber. 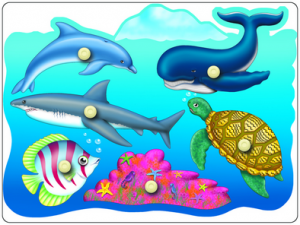 Also Tuzzles™ wooden jigsaw puzzles and toys for kids for meet all Australian Safety Standards to ensure your child is learning and growing psychologically, as well as safely. You will have a unique opportunity to see the vast range of wooden jigsaw puzzles and toys for kids available to support your child’s development. 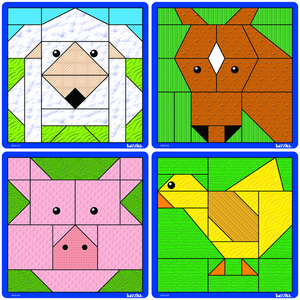 I love the design and colours of the pictured puzzles. 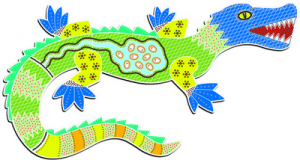 I particularly like the crocodile puzzle. 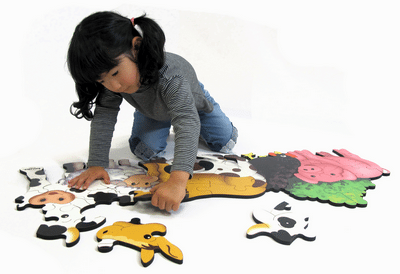 I think wooden puzzles are great because they are durable and easy for small fingers to manage.The larger scale animal puzzles also look fantastic. Thank you for sharing, they are fantastic. Here is an excerpt from above. Can you explain and expand upon how you do this? Do you use MDF and what kind of paint is use etc? “Tuzzles™ also know how important it is that those tools, or in this case ‘toys’ be environmentally friendly, tough and safe.